They say firsthand knowledge is the best kind of knowledge. While not many of us have this privilege, I feel like I’m in a good position to share what it’s like to be a Mitsubishi Pajero owner. I own a Gen 1, and I’ve been happy with it ever since I acquired it from a friend 10 years ago. 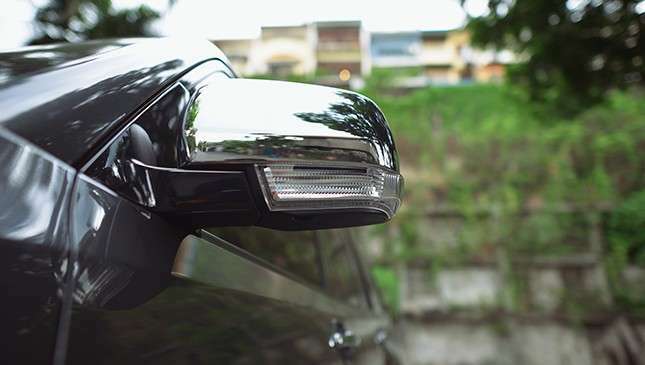 Maintenance is easy, parts are aplenty, and there’s a sense of dignity wherever I go with it because it’s one of the original SUVs—even before the term was coined. A brief history: The nameplate celebrates its 35th anniversary in May 2017. After its launch in 1982, the five-door version followed a year after, in 1983. It entered our market in 1988. 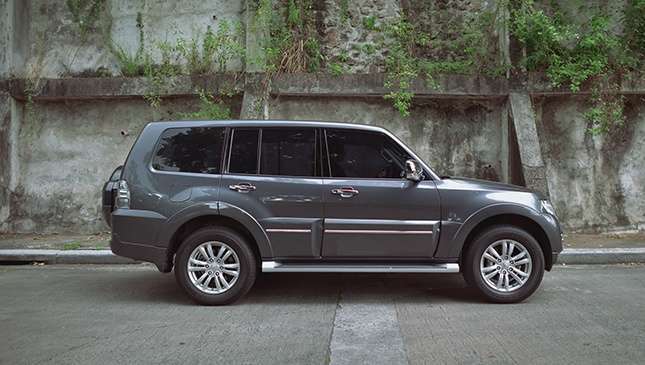 At the time, the Pajero already offered a sense of luxury, but it was extremely capable if needed. Sentras, 16-valve Corollas, and the ‘pagong’ Lancers were all the rage; if you could afford more luxury, the Galant and the Cefiro were the way to go. But the Pajero? It was something else. My classmate’s family had a beige one with brown stripes back when we were in sixth grade. And so my love affair with this SUV started. I had wanted one ever since. The Pajero has stuck to the same formula for each generation, managing to avoid getting sucked into to the ‘cute-ute’ direction just to attract a wider crowd. It has already earned an important status, with a rich Dakar Rally heritage to match. In my possession for three weeks is the latest version. The profile is still as distinctive—even more remarkably similar parked beside my Gen 1. 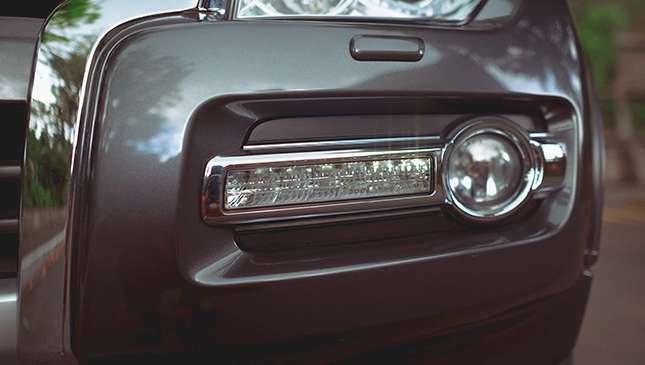 Helping it keep up with the times are an updated bumper-integrated chrome grille, HID headlamps, LED daytime running lamps, and a new set of 18in alloys. At the rear, the spare tire cover with a rear foglight looks very seamless with the exterior design. Finishing the look are claddings and side steps. 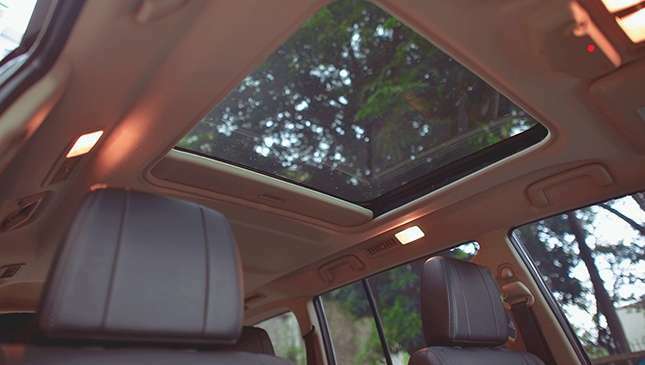 A large sunroof, meanwhile, makes the Pajero feel like the Exceed model in the Japanese market. There’s also a choice of two-tone color schemes—champagne/green or silver/gray. It’s a detail that pays tribute to the past. Inside, it likewise feels similar to the first model, making me feel right at home straight away. 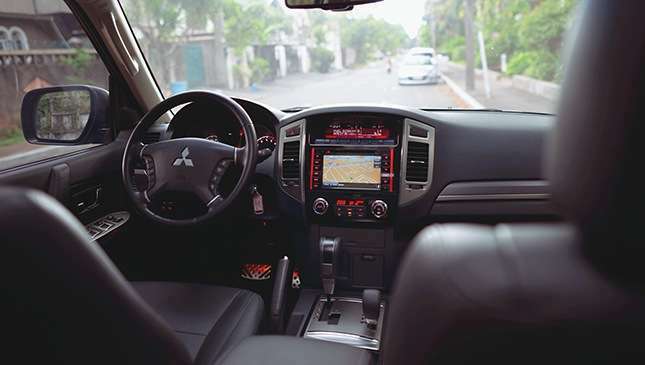 The seating and driving position, the gauge cluster, the visibility, and the rest of the interior layout are all very familiar—but matched with modern amenities, of course. There’s a 10-way power-adjustable driver's seat; four-way power adjustment for the front passenger seat; a multi-information display that shows a compass, a tire-pressure monitor, fuel economy, drive range, average speed, outside temperature, and off-road essentials like elevation and barometer; and a multimedia with GPS navigation as well as Bluetooth—perfect for playing endless music via Spotify. 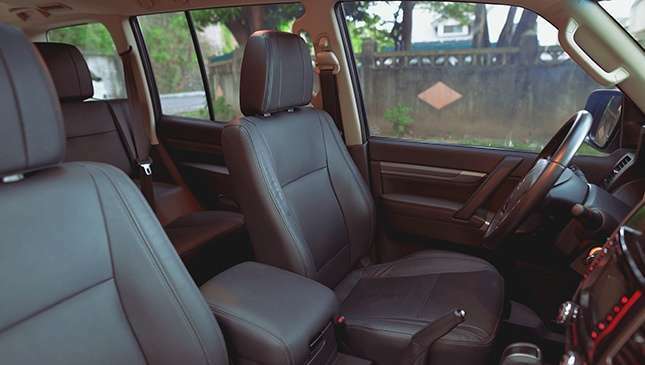 In the second row is plenty of legroom, and you can recline the seat to make the journey more comfortable. The third row is fold-flat and rotates upward to maximize the space. This bench is best for kids, though. 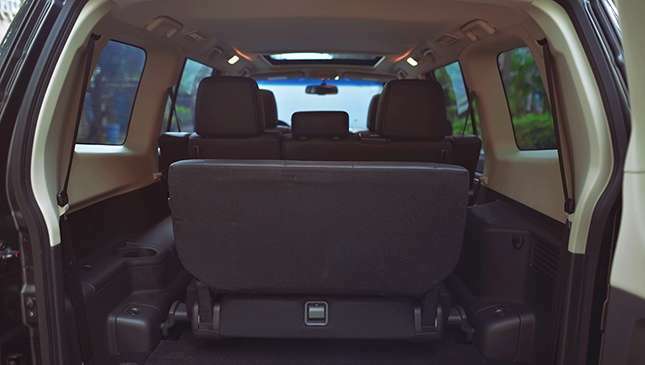 Keeping your occupants cool is air-conditioning for each row. The most significant upgrade, however, is under the hood. The 3.2-liter diesel engine now has a variable-geometry turbo, upping the power from 163hp to 189hp, and torque from 373Nm to 441Nm. 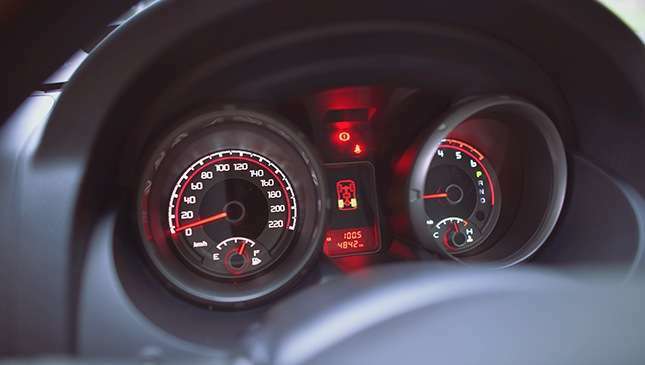 As a result, turbo lag is eliminated at low to midrange revs, with maximum torque kicking in at 2,000rpm. 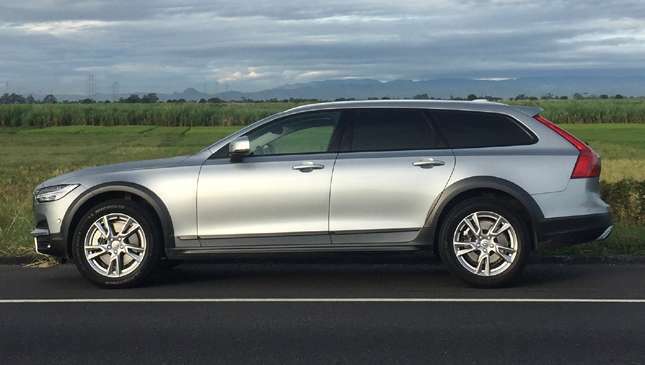 In light to moderate city traffic, the SUV returned around 8km/L. On the highway, it yielded 12.5-13km/L. These figures are in fact lower than those indicated on the trip computer. With about 603km covered during my long-term stint, I only had to fuel up once, with half a tank to spare when I handed the car back. 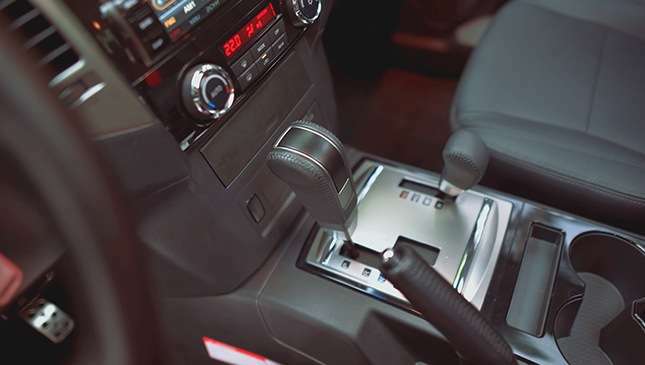 Coupled to the engine is the INVECS-II five-speed automatic, which is smooth and contributes to efficiency, thanks to Optimum Shift Control that provides the ideal balance between power and efficiency. While the Pajero is usually chauffeur-driven, it’s definitely fun behind the wheel, too, given its rally heritage. 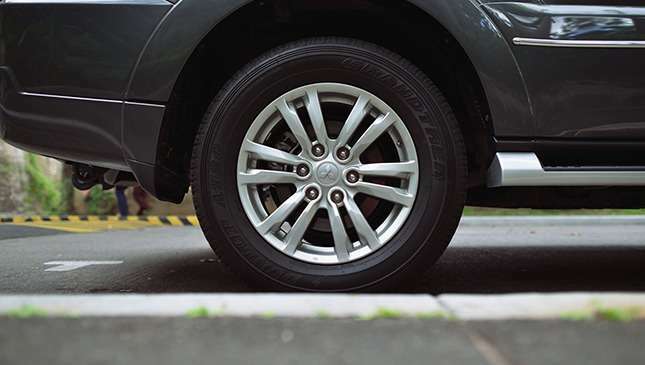 The hydraulic steering offers very good feel, with the right amount of firmness. Handling is sharp, thanks to the monocoque body and the coil springs via a front double-wishbone and rear multi-link suspension setup. Equally important is the ride—soft but not too pillowy. If you want to take the road less traveled, Super Select 4WD-II is one of the most capable four-wheel-drive systems in the business. 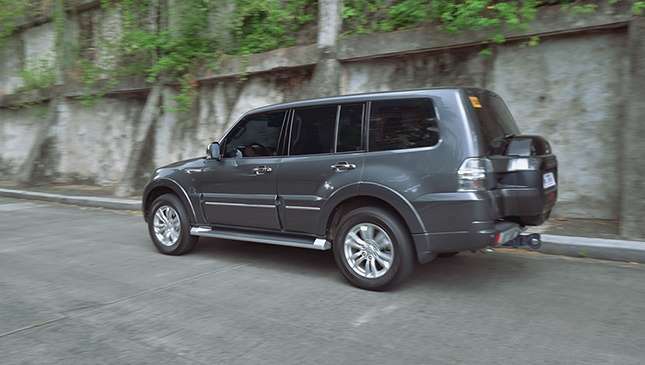 As an owner, I can attest to the Pajero’s positive ownership experience and bulletproof reliability. With regard to this latest model, there’s no reason to think it would be otherwise. 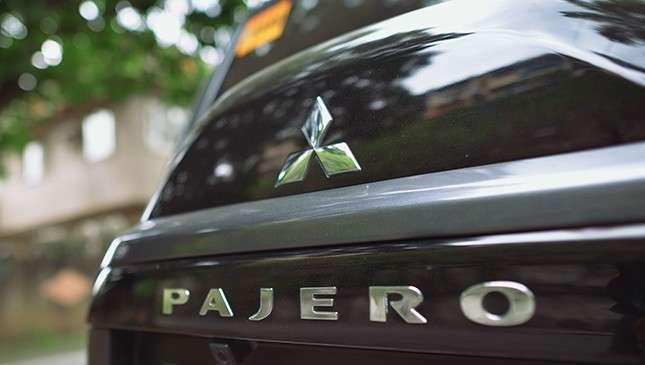 The Pajero community is fairly large, and parts can be sourced from Mitsubishi-specific shops and online portals. Here’s something to consider: The current chassis is now 16 years old, and the nameplate will eventually be killed. Will it make a comeback? No one knows for sure. 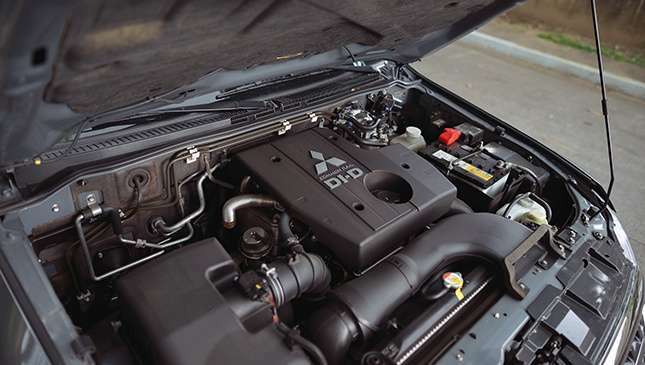 Instead of developing a next-generation model, Mitsubishi Motors Corporation will concentrate on the US market. 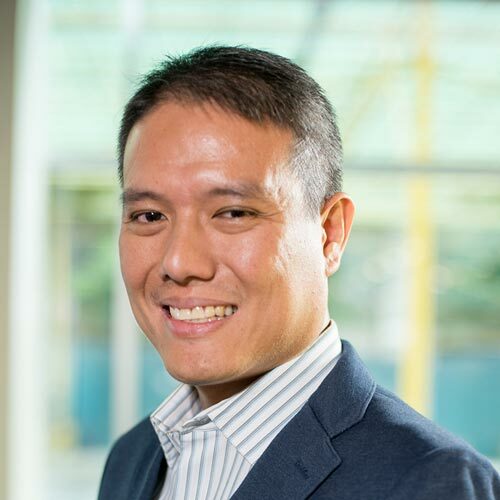 On top of that, company CEO Osamu Masuko pointed out that they’re axing the model because developing a new chassis along with new engines and transmissions will be very expensive. So, the question is: Why would you pick the Pajero over the latest crop of SUVs, particularly its ‘smaller’ Montero Sport sibling? 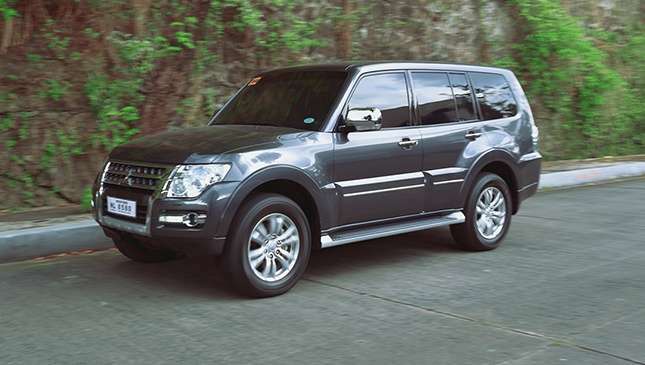 The Pajero costs P2.77 million compared with the top-spec Montero Sport 4x4 GT at P2 million. 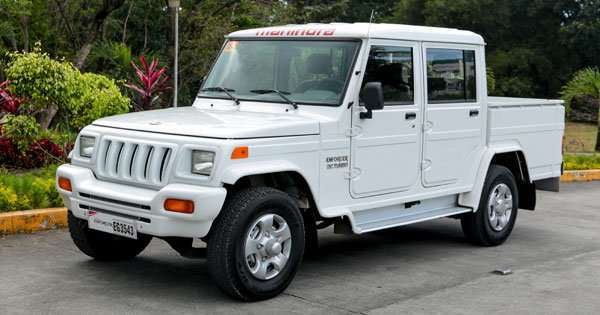 The Monty features better tech: smaller-displacement and more efficient MIVEC engine, eight-speed automatic, and push-start ignition, just to name a few, and perhaps better interior space, versus the Pajero’s aging engine, five gears, and a cramped third row. 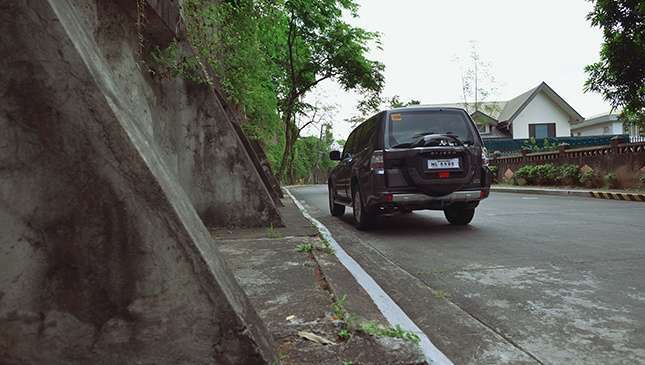 There’s nothing the Montero Sport can’t do that the Pajero can. It has inherited its elder sibling’s off- and on-road capabilities, and it clearly makes more sense—cheaper, newer tech, more space. But the Pajero isn’t for those who want the latest technology. 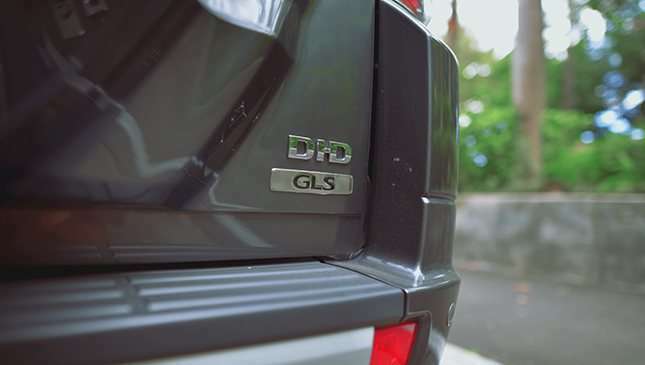 It’s for those who understand the iconic SUV, and appreciate the significance of the nameplate. You buy one because you want one. That last line alone sums up the argument.